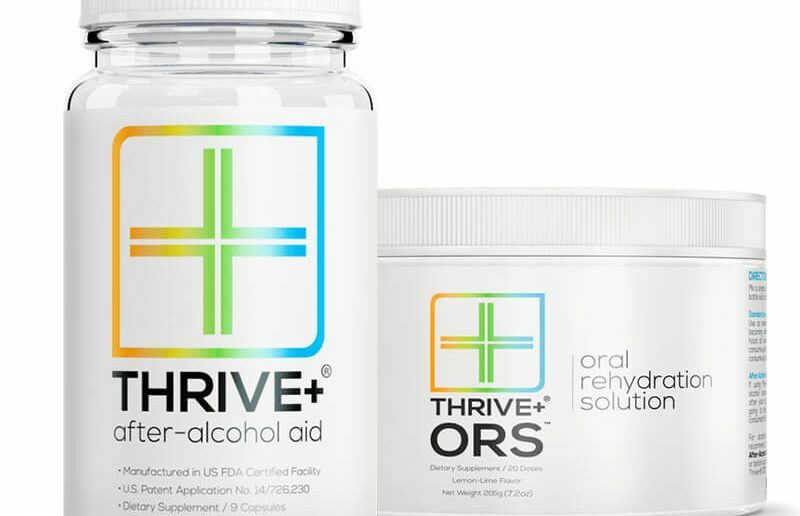 The Thrive+ Oral Rehydration Solution is one of the leading solutions to solve alcohol-induced dehydration. The electrolyte supplement can be used to boost overall hydration levels and it represents a great solution when it comes to making you recover faster after alcohol consumption. Made with electrolytes, vitamins and plant extracts, it represents one of the best solutions when it comes to improved hydration and muscle recovery. Electrolytes play an important role for your muscle development and this is why it is important to know that you can use them to boost your overall metabolism. Made to enhance recovery times, it can be a good solution for active people who need to train multiple times per week. The supplement is one of the leading options when it comes to better overall recovery from dehydration which comes with alcohol consumption. It even works well when you want to use it to minimize your recovery time. Dehydration is one of the major concerns with active people. This is why it is important to know that you can see great overall health benefits with a drink which can boost the natural electrolytes in your muscles which will then work for added benefits with recovery. Even more, it is important to note that the vitamins the supplement comes with can be an added benefit when it comes to protecting the liver and replacing the vitamins you lose with alcohol consumption. Furthermore, the extracts such as Ginger Root can work to your advantage as well. The extract can improve your energy levels and it can also act to boost your metabolism. Recovering from alcohol consumption can take time and it is important to make a full recovery before your next workout. But the product also has a place with those who are not necessarily looking to train. If you are just looking to feel sharper at work after a night of drinking, the supplement can also be a good solution for you. This is why it is recommended to look for the options which allow you to enjoy the best overall results in terms of practicality as well. From the perspective of the user, the practicality of the supplement is great. 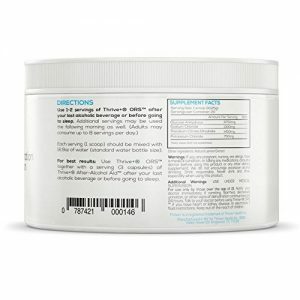 It comes in a powdered form and it can easily be mixed with water and ready to consume in seconds. The taste is not bad either, but it comes with a strong influence from the electrolytes. An electrolyte drink can also have a role in maximizing thirst. This is why it is recommended to only use the supplement with plenty of water. At the same time, you will also need to maintain a good level of hydration through the day as well. One of the best additional methods to use when you want to see improved health comes with proper hydration, especially after alcohol consumption. 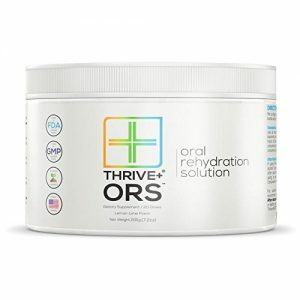 With good hydration, the formulation can speed-up your recovery.